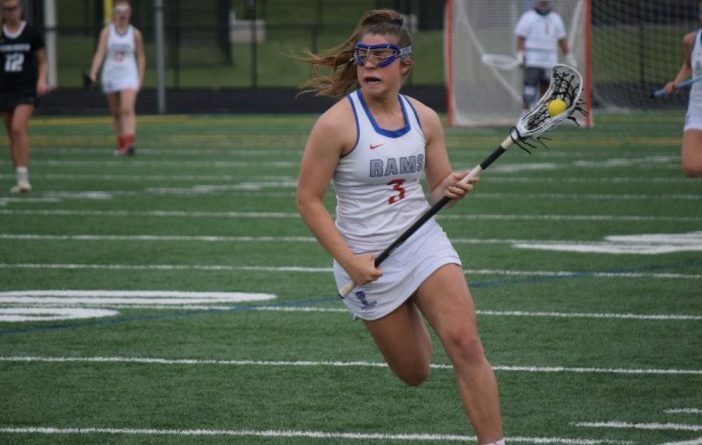 The VHSL 4A has selected its all-state team for girls lacrosse. Salem High School senior Lilly Blair was named Player of the Year. Salem High School head coach Maggi Pace was named Coach of the Year.